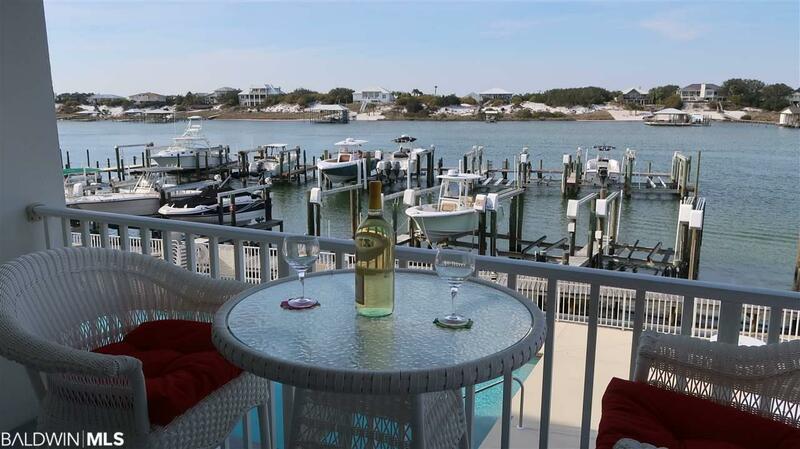 This is a beautiful 4 Bedroom, 3 Bath condo with the best of both worlds - just a short walk to the beach plus a boat slip on Old River. 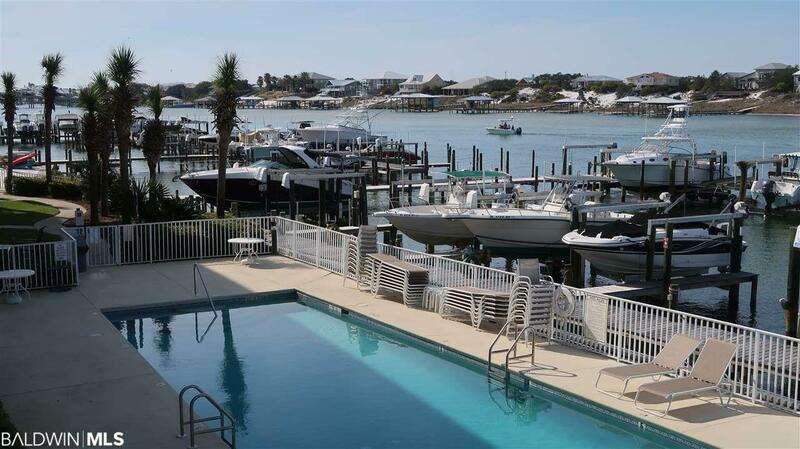 Located less than a mile from the Flora Bama and Yacht Club. 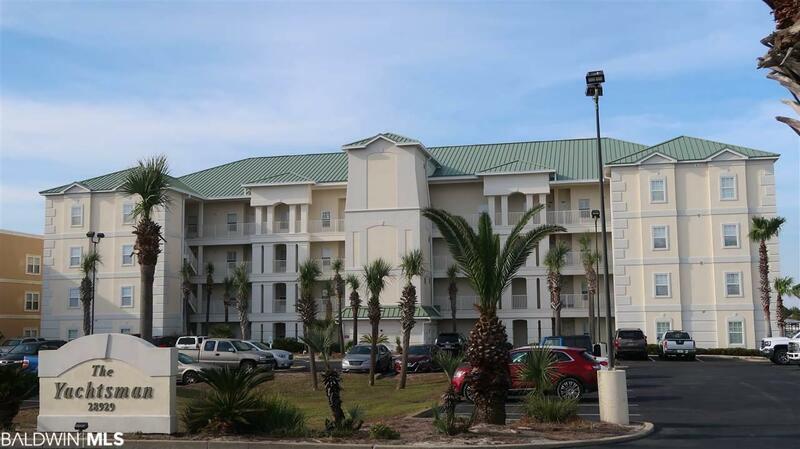 This unit is furnished and move in ready. All furniture remains except bench and elephant chair with stool. BOAT: Also available is a 27 ft. Edgewater center console with twin Yamaha's. 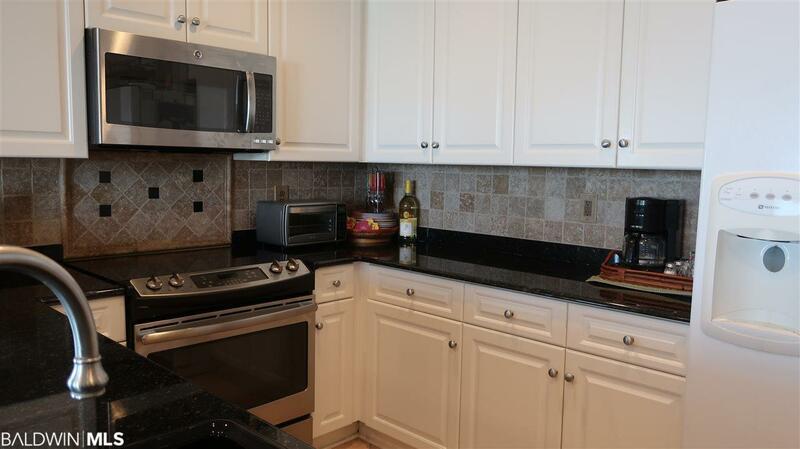 This is a terrific complex, superior location, outstanding opportunity. Listing information © 2019 Baldwin County Association of REALTORS® MLS. IDX information is provided exclusively for consumers' personal, non-commercial use and may not be used for any purpose other than to identify prospective properties consumers may be interested in purchasing. Data is deemed reliable but is not guaranteed accurate by the MLS or Elite Real Estate Solutions. Data last updated 2019-04-24T00:27:44.213.